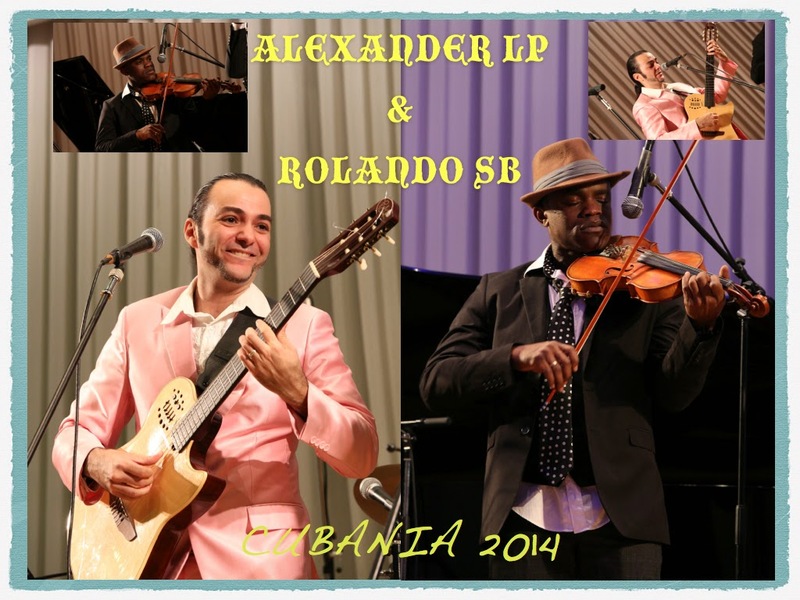 If you want to enjoy a night of splendor with Cuban music in Tokyo do not miss the 6th of September at the restaurant-TRADER VICS- at the New Otani Hotel in Tokyo. Cigars, live music, mojito, Mai Tai, excellent Food menu and variety in taste, uniqueness in the food service and a spectacular atmosphere. Do not miss it! From 8:00 pm to 11:00 pm. Roland SB - Vocal -violin.